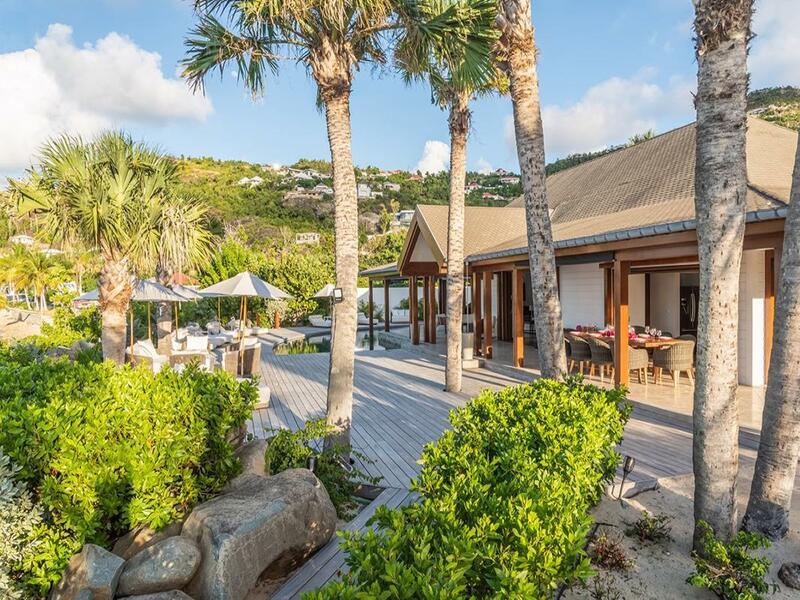 Read More... St. Barthélemy mixes quintessential Caribbean appeal with a French influence, resulting in a refined approach to recreation. Boutiques offer the latest fashions and dozens of restaurants provide for elegant dining experiences, while all the desired tropical endeavors exist with scuba diving, windsurfing, calming beaches, and much more. 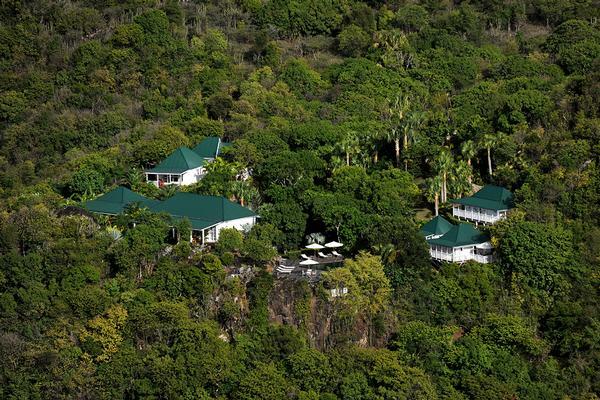 The island has long been a retreat for celebrities, extravagance-seekers, and those looking or a peaceful respite. 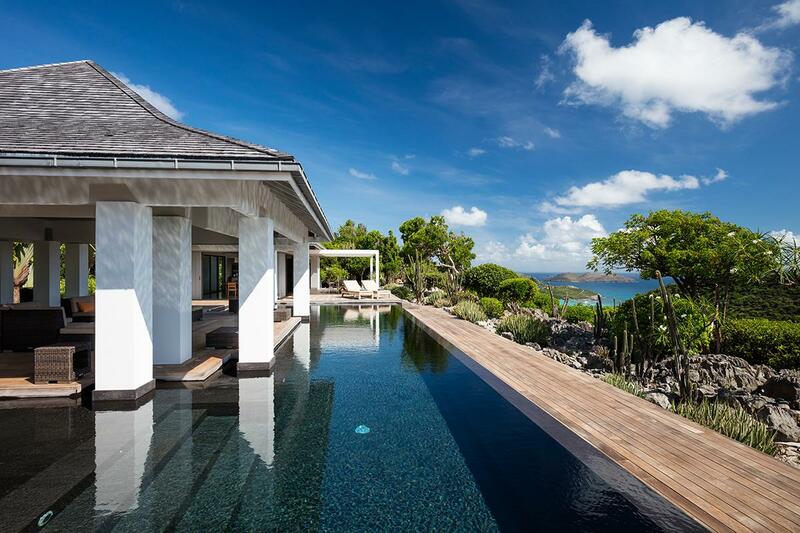 International clientele have shown increased interest in St. Barts luxury homes over the past several years, with villas, apartments, and prime land being extremely prized. 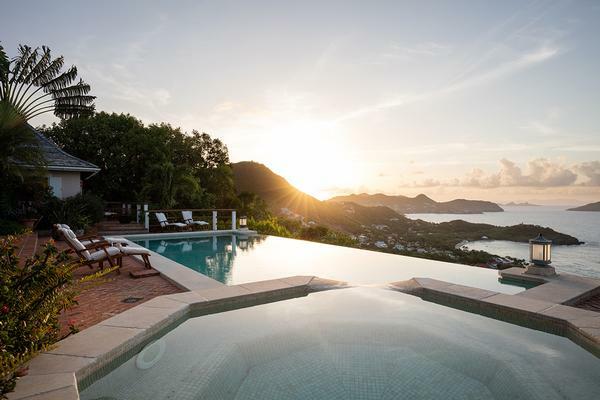 From infinity-edged pools overlooking the sunset beyond Gustavia Harbor to contemporary floor plans that include every amenity, St. Barthélemy luxury real estate offerings blend style with comfort in paradise settings. St. Barthélemy mixes quintessential Caribbean appeal with a French influence, resulting in a refined approach to recreation. Boutiques offer the latest fashions and dozens of restaurants provide for elegant dining experiences, while all the desired tropical endeavors exist with scuba diving, windsurfing, calming beaches, and much more. The island has long been a retreat for celebrities, extravagance-seekers, and those looking or a peaceful respite. 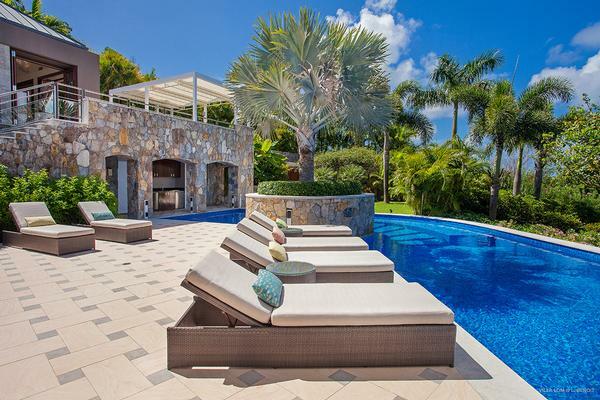 International clientele have shown increased interest in St. Barts luxury homes over the past several years, with villas, apartments, and prime land being extremely prized. 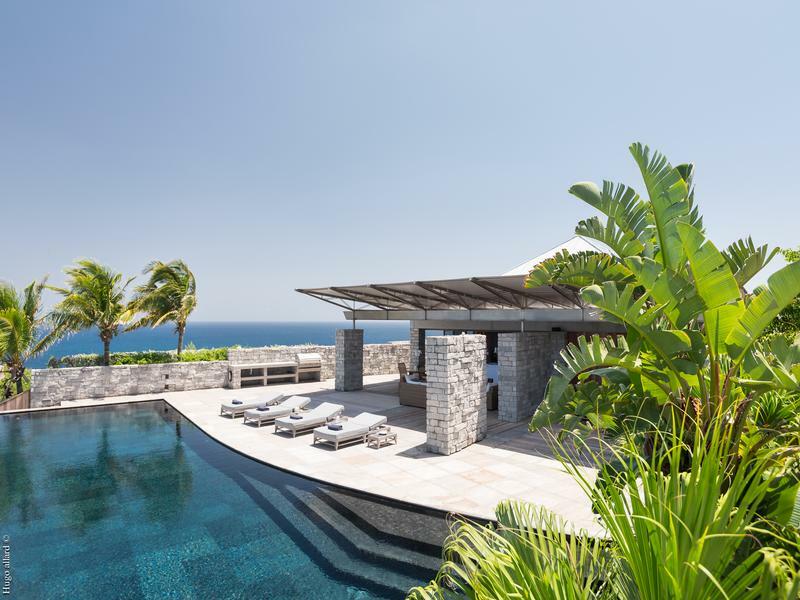 From infinity-edged pools overlooking the sunset beyond Gustavia Harbor to contemporary floor plans that include every amenity, St. Barthélemy luxury real estate offerings blend style with comfort in paradise settings.